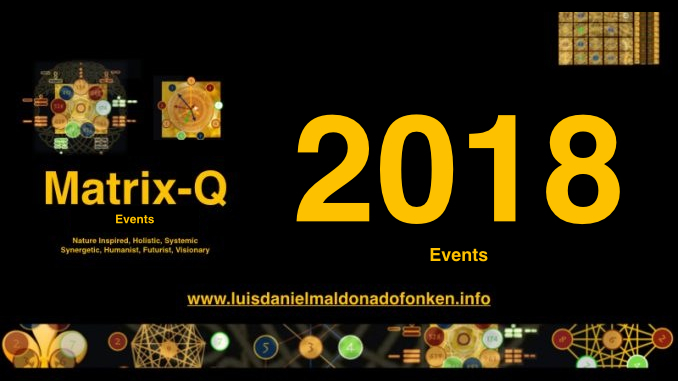 Within the frame and context of research projects, application and experiential projects, R&D and start ups, of the Stichting Luis Daniel Maldonado Fonken. 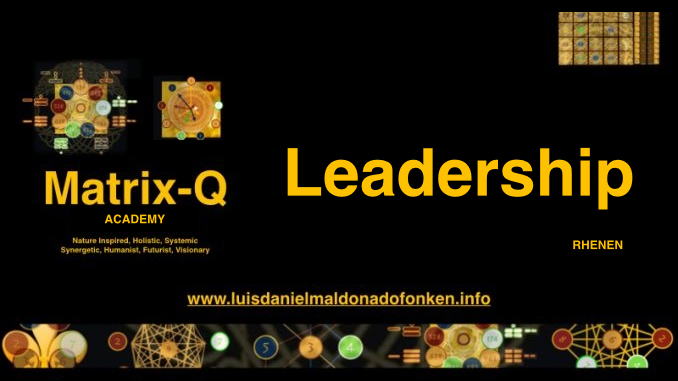 For which the CxO Program offers a complete training program. 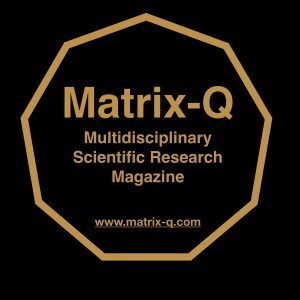 Only those interested to complete studies, research and development, innovation or entrepreneurship programs at the Matrix-Q Research Institute in the Netherlands, which are provided only through the CxO Program. 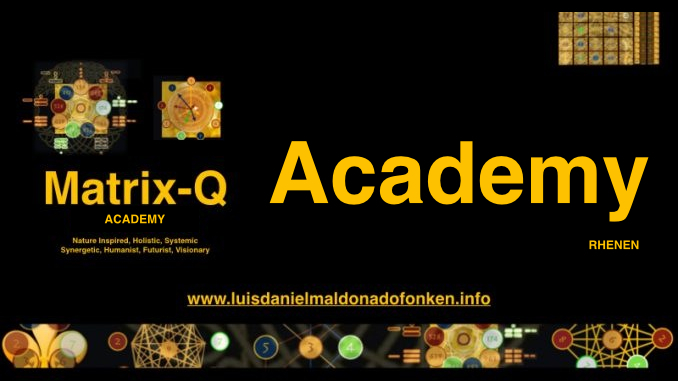 (www.cxo.luisdanielmaldonadofonken.info). 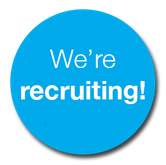 As well candidates must join an evaluation program, which includes online assessment, tasks and eventually also projects, and a gamified learning program, which as a result will provide a rank through a score card and possibilities for our organization to make a choice on the ideal eligible candidates. The evaluation on eligibility may take, according to case between 81 days to 729 days. In the case an eligible candidate receives a grant, the eligibility status must not change along the time the candidate is making use of the grant. 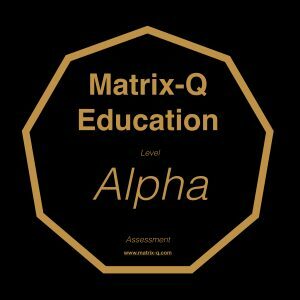 For example while participating in the learning program, the Matrix-Q Research Institute expects a certain level of performance, achievement and rank status, learning curve, and development process, for the beneficiary to keep or hold the eligibility status. The evaluation process may take between 81 and 729 days. If candidates are wishing to join the CxO Program in 2019, they should apply in 2018. 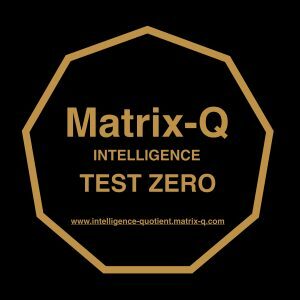 The eligible candidates may would like to start studies in the Matrix-Q Research Institute in the year 2020, for example, should apply, complete the evaluation process for the status of eligibility, and complete successfully the final selection process. 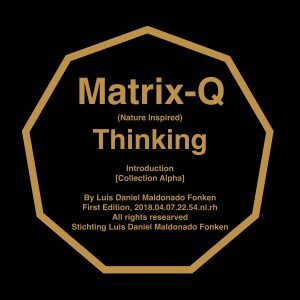 Candidates should send an application letter in PDF format describing their interest into the Matrix-Q Knowledge and skills, body of work, and specific training programs, licenses or certificates, and the nature of their interest to participate in the CXO Program (www.cxo.luisdanielmaldonadofonken.info). As well candidates should send a 1 min video clip, introducing themselves. After a first evaluation, eligible candidates will be invited to an online interview, and as next step to join an online evaluation program. Those candidates that completed the online evaluation program successfully may be invited for a final evaluation stage in the Netherlands or online. 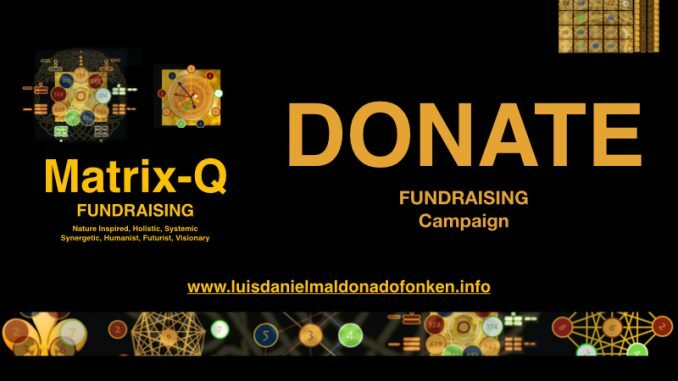 The value of the individual grant may vary from 9000.00 EUR to 81000.00 EUR. 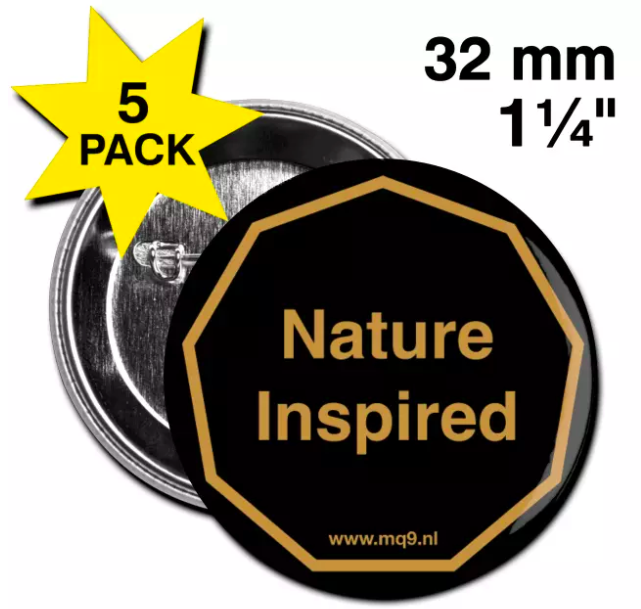 There are no extra benefits. 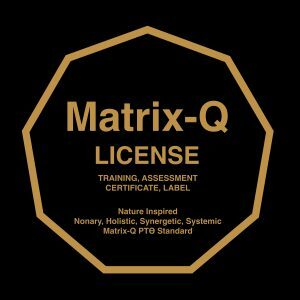 The fellowship includes only the education fees (standard fees) requested by the Matrix-Q Research Institute necessary to provide the services. Other needs and expenses necessary to be covered for the student to join the program, like travel, accommodation, food, transport, permits, materials and others; must be covered by the student him/herself or any other form of financial aid organized by the student. 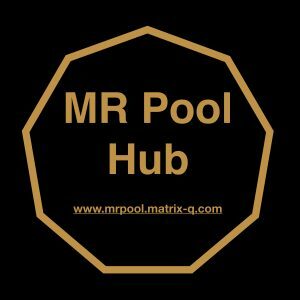 Every year a CxO Program will be announced, scheduled, and candidates may apply for specific licenses, R&D Research and Development Programs, or Entrepreneurship programs, start ups. 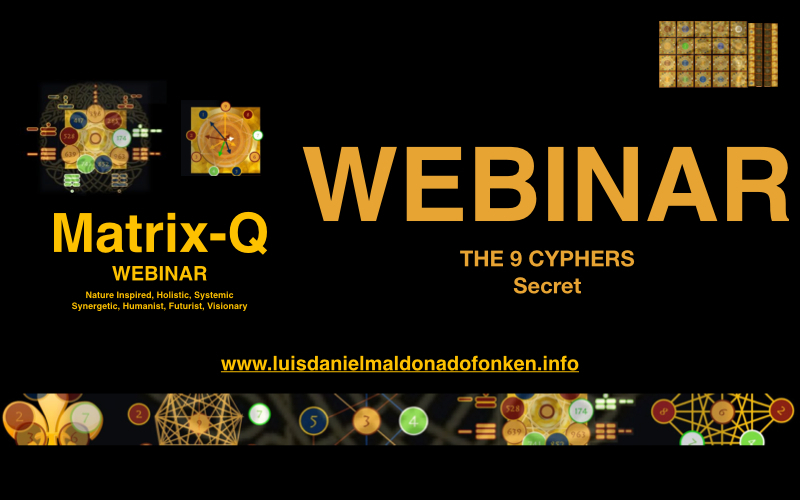 It is important candidates to be well informed on the content of the CxO Training Program, scheduled every season or year, and the knowledge and skills that would be acquired through the CxO Program. 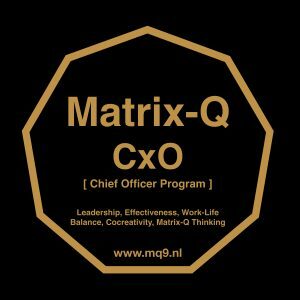 The CxO Program is a general and foundation program which provides multidisciplinary training in the body of knowledge and skills provided by the Matrix-Q Research Institute.